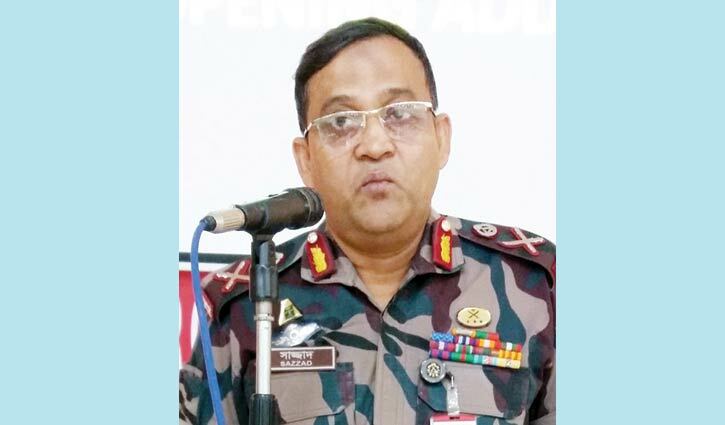 Secretariat Correspondent: The government has appointed Brig Gen Md Sazzad Hossain as the new Director General (DG) of Bangladesh Fire Service and Civil Defence. The public administration ministry has issued an order in this regard on Thursday. Sazzad Hossain will replace the current DG of fire service Brig Gen Ali Ahammed Khan.